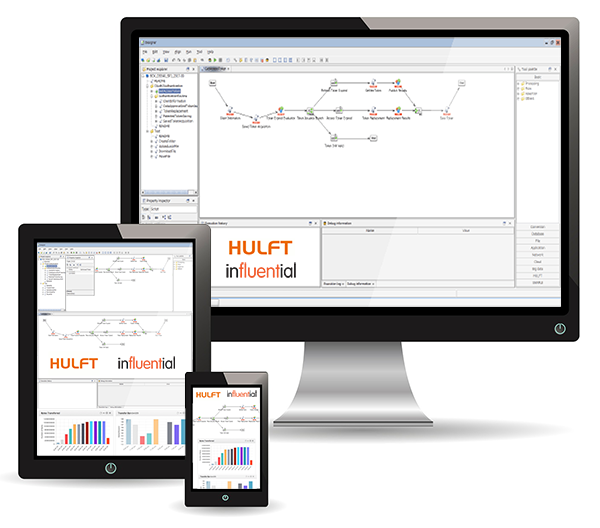 Buy best-value HULFT Director licences for fast, centralised, and secure data management. Turning a bundle of disparate applications into a transparent, agile driver is one of the key IT challenges today. HULFT Director takes the grunt work out of managing data integration and transfer. Enjoy an intuitive interface with all operations in one place. By wrapping all your data management needs into one package, HULFT Director also reduces your total licence needs. For more about our services for HULFT Director, why not visit our dedicated page?